Since Providence started with a series of messages on the person and work of Jesus Christ, I will conclude my ministry here with three messages on the same theme that has been a constant focus over thirty-seven years. With these three sermons, I will bring a close to over 37 years of preaching at Providence! Hard to imagine! I trust that the Lord will continue to provide places for me to preach and teach His Word for many, many years to come. But the last chapters are now being written for my time at Providence. Great days are ahead for Providence with Brian Frost as new senior pastor and I am excited to continue to learn from the preaching of this great and godly man! Thanks for praying! Keep it up! This entry was posted in Sermons/Messages. 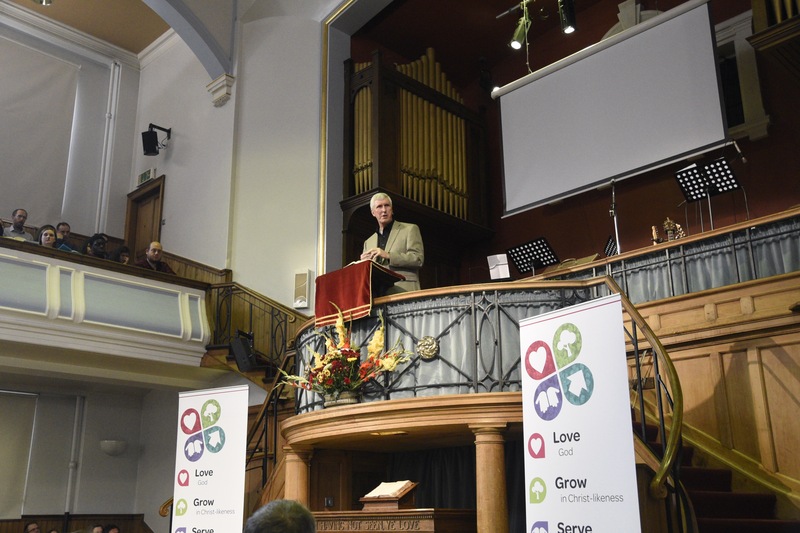 The weekend of October 24-25, 2015, Charlotte Chapel in Edinburgh held their annual missions conference. Cathy and I had the honor of participating and spending several days with the amazing folks of that extraordinary congregation. Since its founding in 1808, missions has been a pivotal part of their heritage. Here is one of the four messages I got to preach that weekend, a time and a place and a people I will never forget. 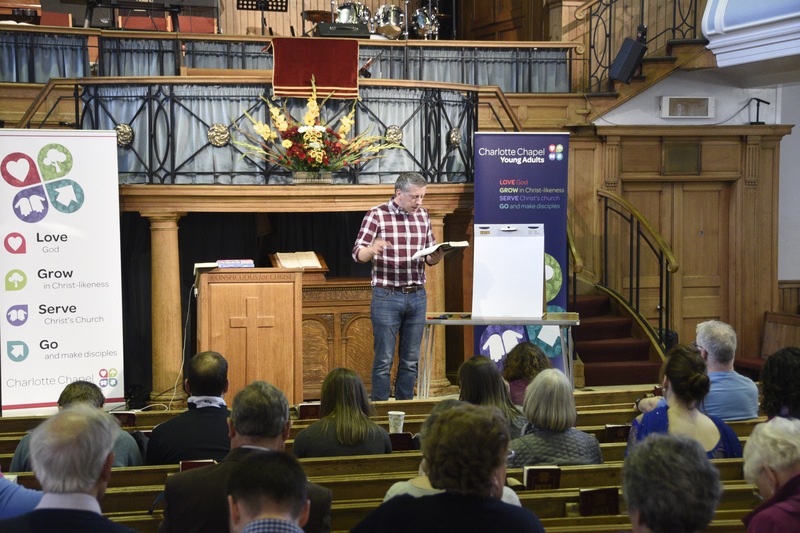 Thanks to new friends, Liam Garvie and Paul Rees, pastors at Charlotte Chapel, for making us so welcome and trusting me with the pulpit for those two days! Hope you are encouraged by this message and that you will pray for the missions expansion of Charlotte Chapel to continue for another two hundred years if Christ delays His return! So grateful for the rich friendships we made and for the responsiveness of the people to the beauty of Christ and His call to take His good news to the nations! 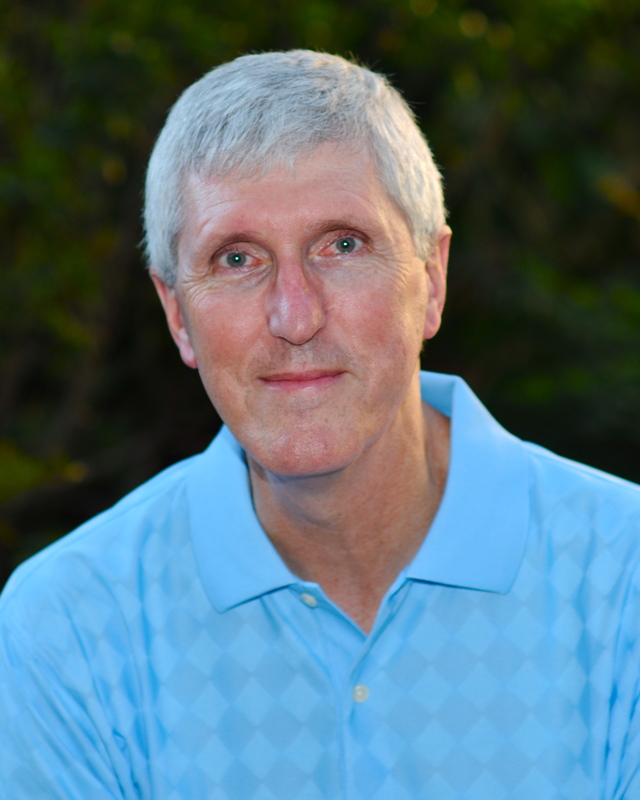 During the month of June, we are offering messages by David Horner from our sermon archives, focusing on themes related to Pastor Brian Frost’s month-long series on the vision for Providence. We praise the Lord as the Providence congregation has unanimously approved Brian’s calling to be our new Senior Pastor! This entry was posted in Sermons/Messages and tagged alive to God, ambassadors for Christ, appealing, introducing Christ to others, invitation, love, new creature, new in Christ, relationships, reverence, transparency, understanding, wisdom, witness.